Come join a highly skilled mountain bike club aimed at tackling the toughest terrain. We're offering private group instruction on proper technique, guidance, line choice & many more pointers for Enduro Trailing. Enduro Trailing encompasses all aspects of mountain terrain & features. Coordinated Group Rides, Race Day Preparations & plenty of awesome EVENTS! Learn all the skills needed to stay honed & confident on the trails. This is Beginner to Pro Level Training & Our Skills Coach will go over Bike Set up & Suspension Tuning for the best quality ride. It goes without saying that you'll need a proper mountain bike in order to master this craft. Be prepared & bring your gear - we’ll have support - but this is still a self aided endeavor. 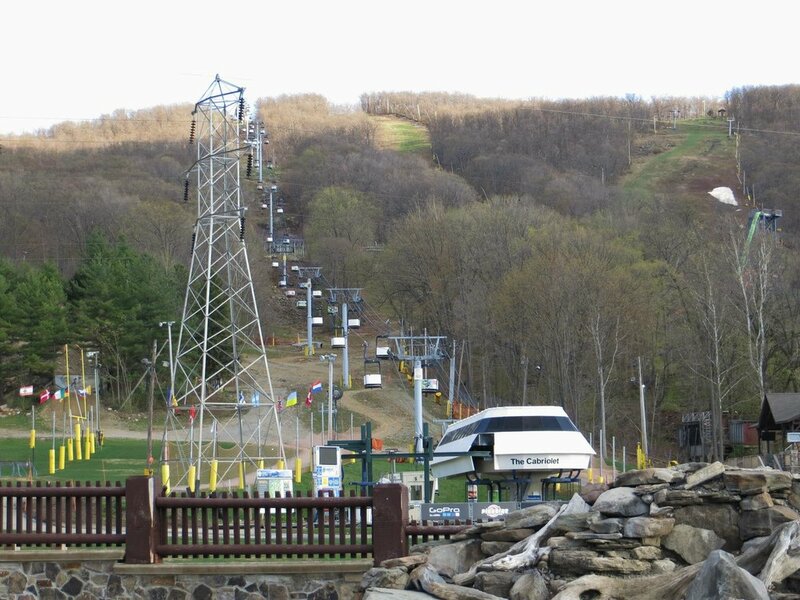 Our Midwest Mountain Bike Tour Starts with the CAMBr Maintained & Operated Systems. We adhere to all Public Trail Rules regarding Usage - Safety Notices - Non Use When Wet Rules etc. This is for Serious Mountain Bikers Only. Ok, maybe just a little serious. Open up the possibilities, ride tracks worthy of Pro Level Ability. 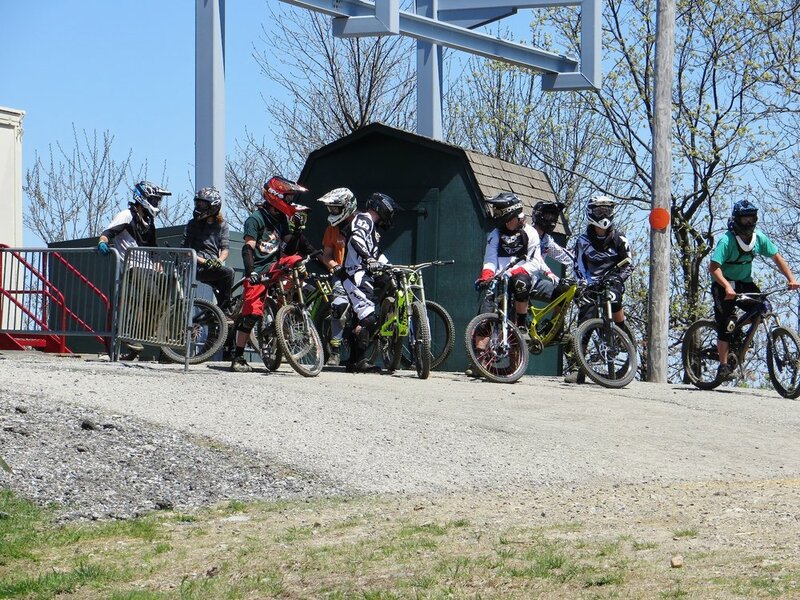 Background in Racing Cross Country - Downhill & Enduro throughout the Midwest & Gravity East Race Series. 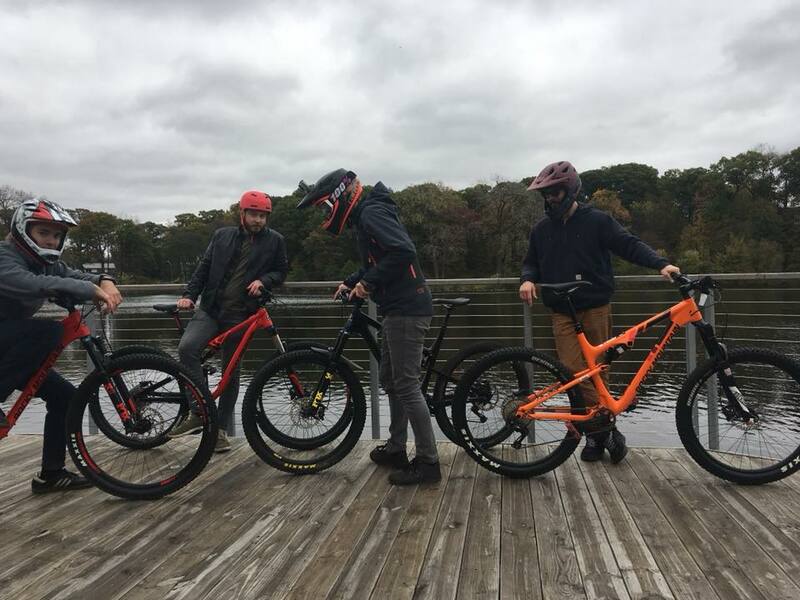 With roots in the Chicagoland area he has returned to grow the Chicago Mountain Bike Community. With the idea of creating a tight knit group of Enduro/Downhill athletes to enjoy the greater adventures in life. Mountain escapes are why we ride & enjoying high altitude trailing with confidence and power is a feeling you can only experience. 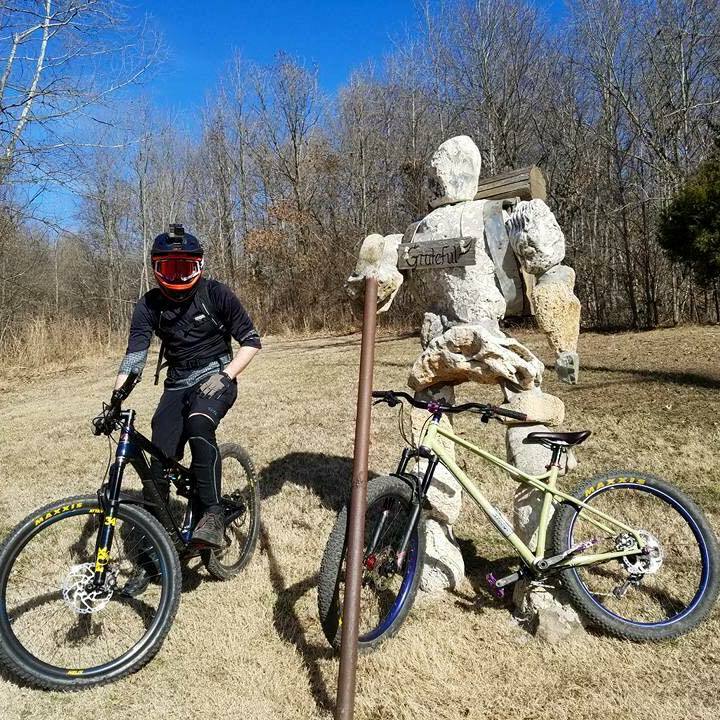 With his help you'll learn to be a more capable and confident rider no matter what mountain or trail you find yourself on. He's a highly skilled techincal rider having mastered some of the most techinical terrain in the Copper Mountain Region to the Pocono Mountains. The Mountains on the West end of New Jersey, in Sussex County, were regular stomping grounds. He raced in multiple Enduro Triple Crown Series at Mountain Creek Bike Park as well as Blue Mountains Gravity East Series. 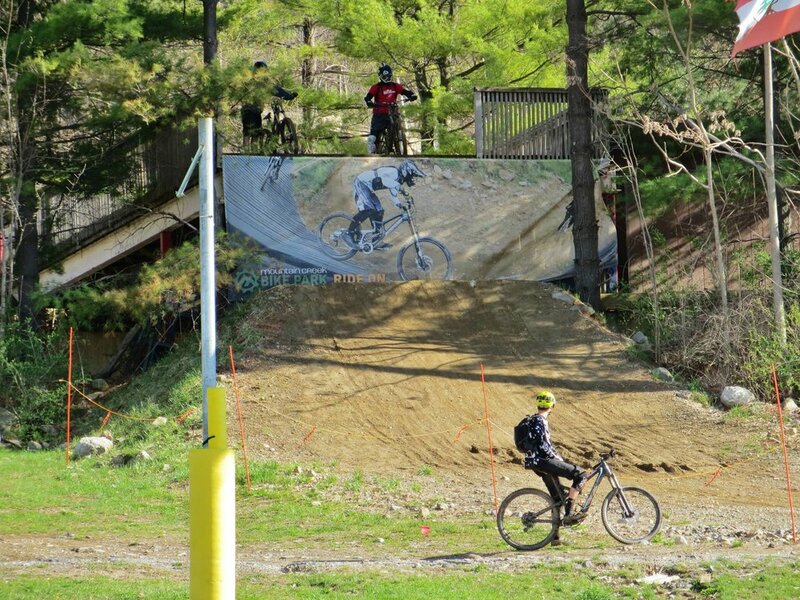 He's also worked with Mountain Creek Bike Park and there Crews, in showcasing the park as a former Sponsored Rider. "There is much to learn in this sport of mountain biking. My goals are aligned with the groups I mentor and train. There is a lot of fun to be had but also a lot of serious pointers and reminders that need to be practiced. I'm here to give you the tricks that will progress your riding ability, make you more confident & an overall smarter mountain biker."